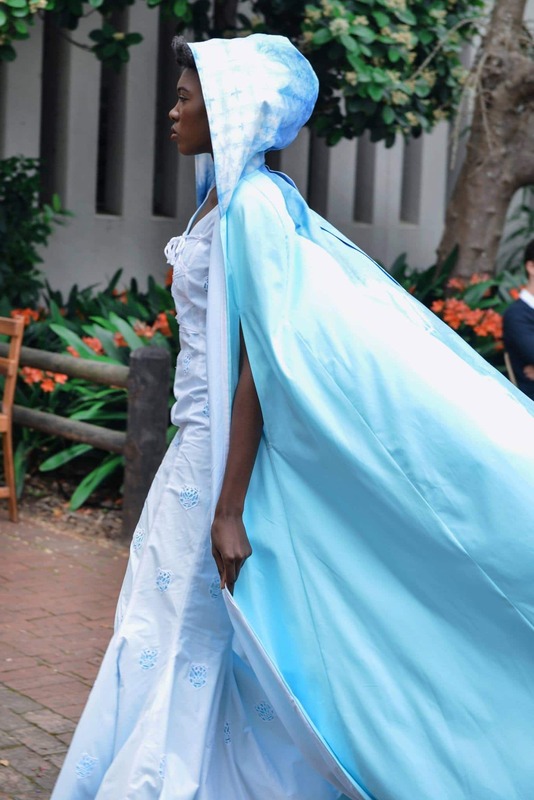 IZIKO Groot Constantia / Heritage Day Project- 3rd term – First years. 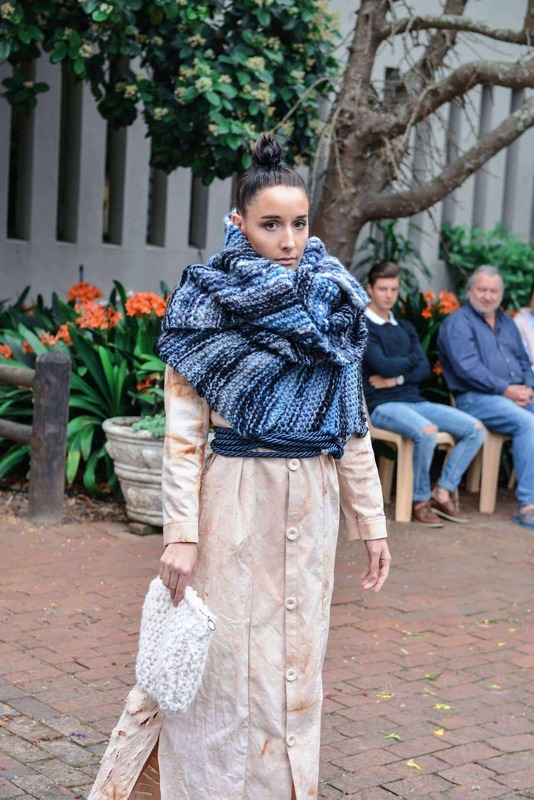 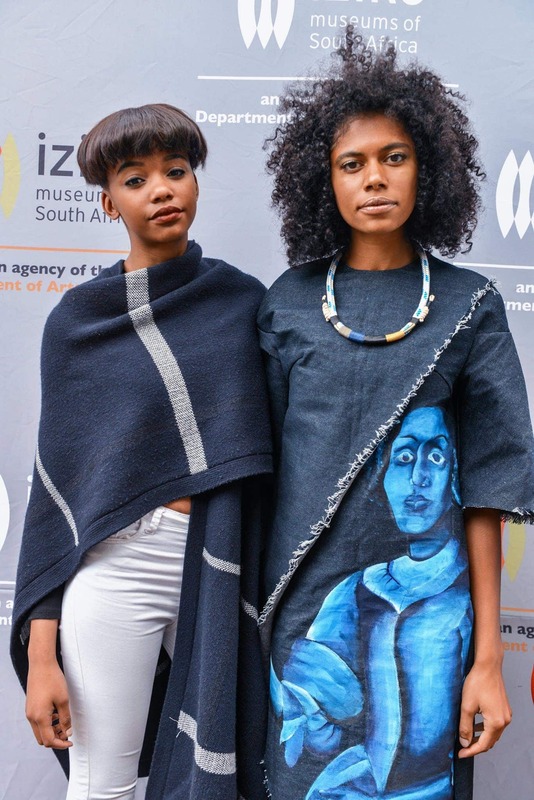 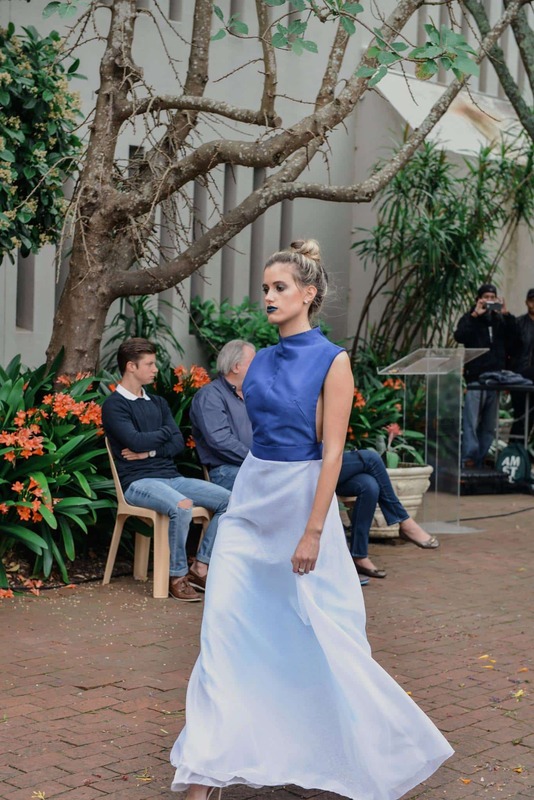 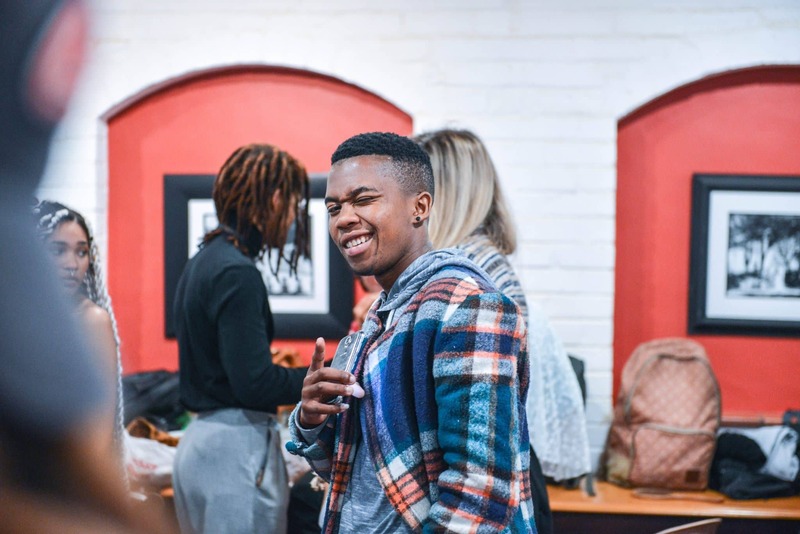 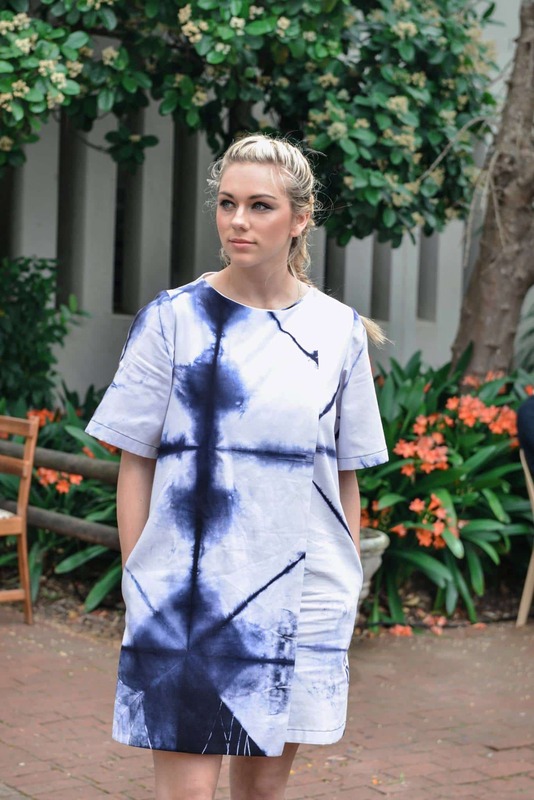 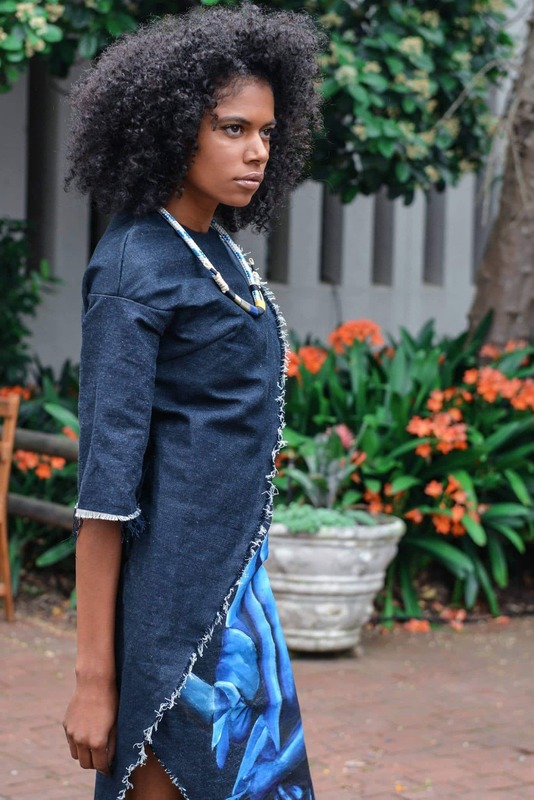 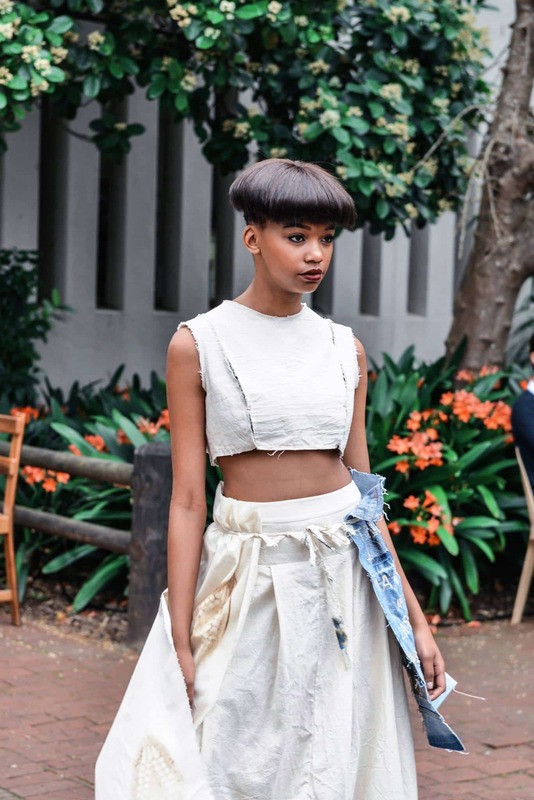 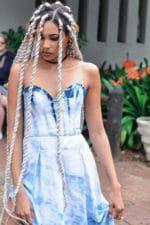 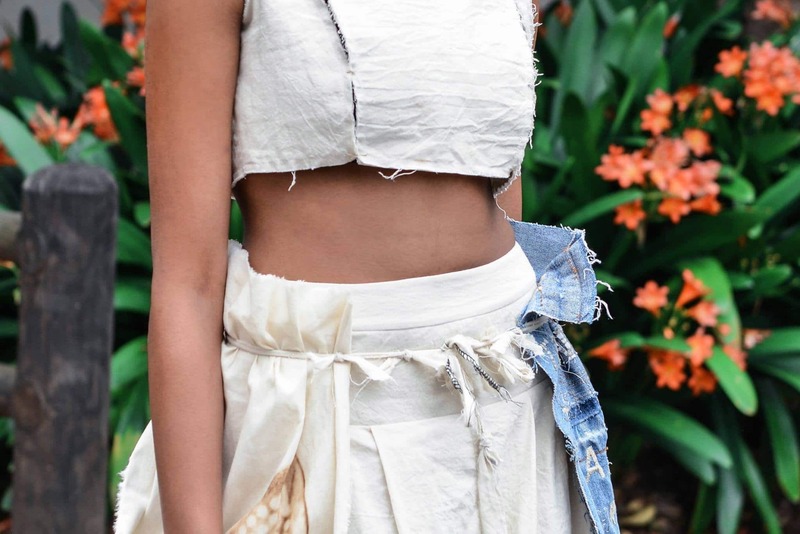 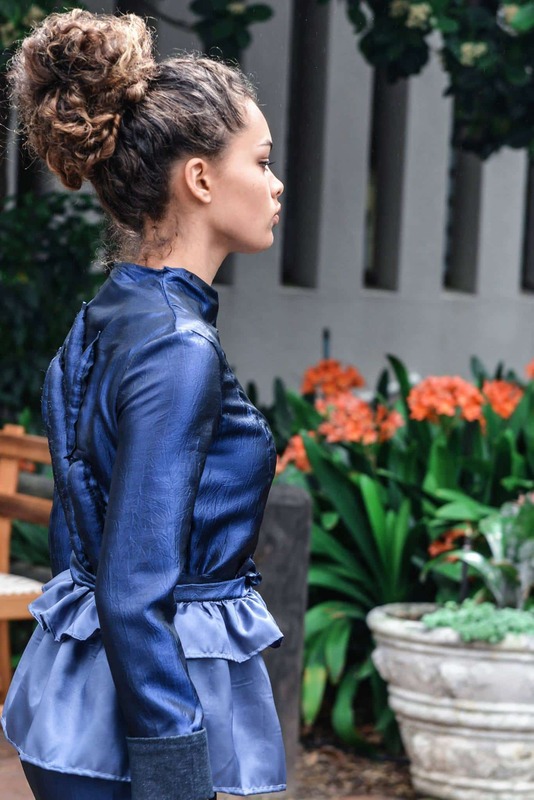 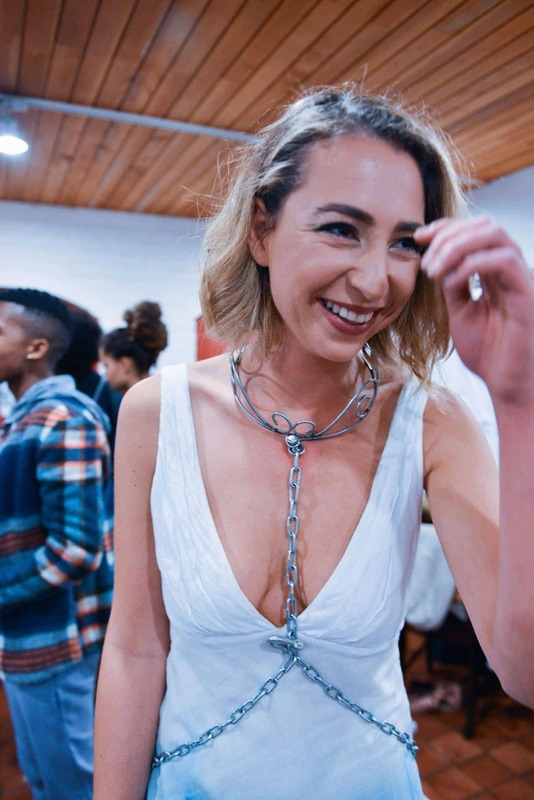 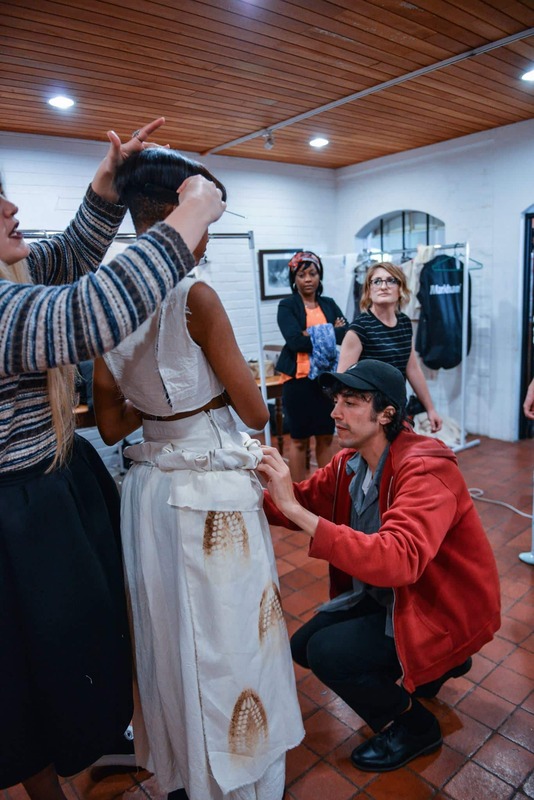 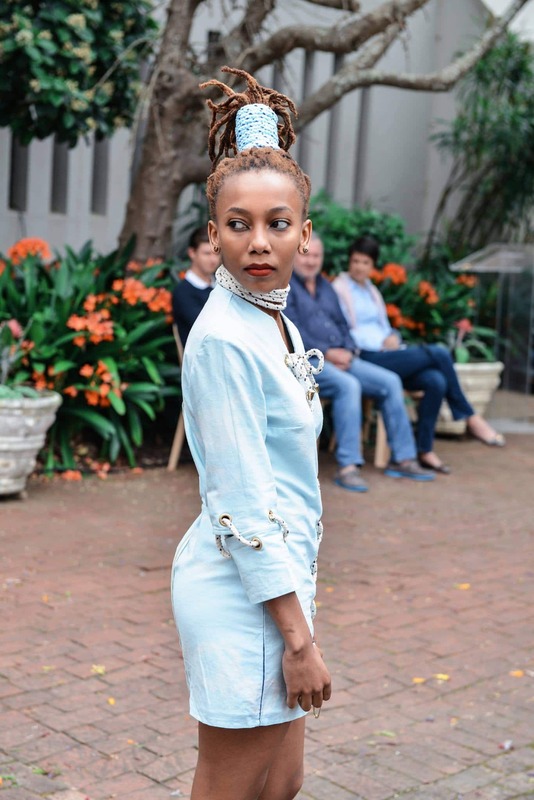 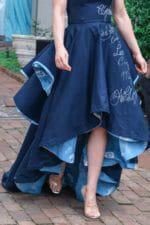 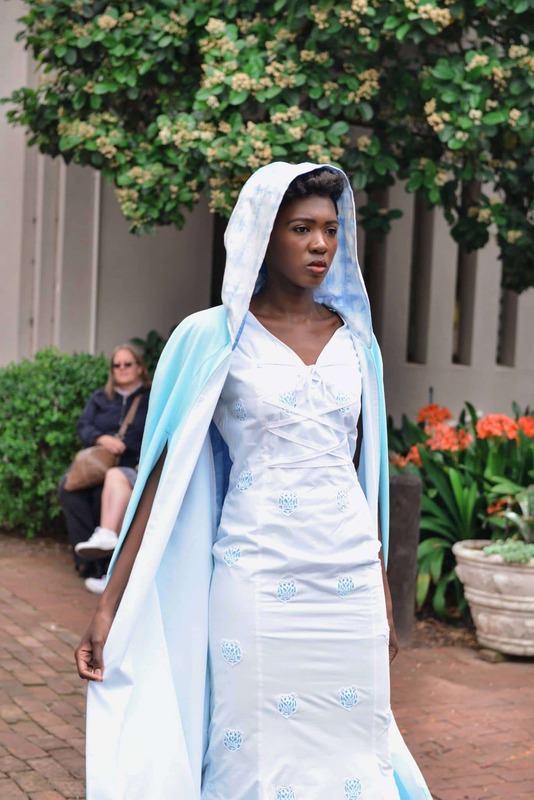 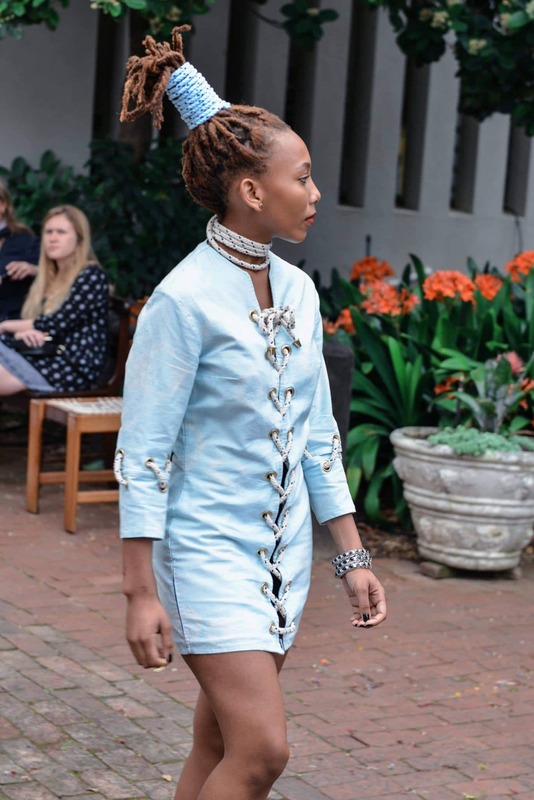 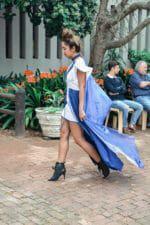 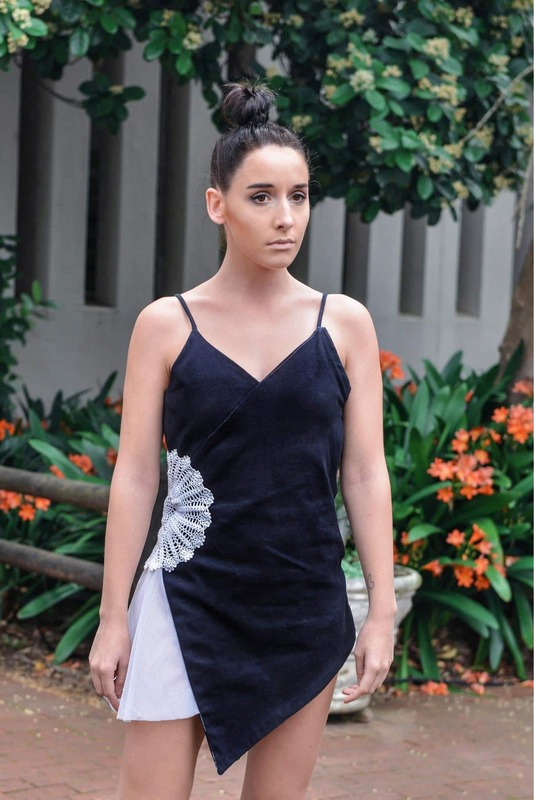 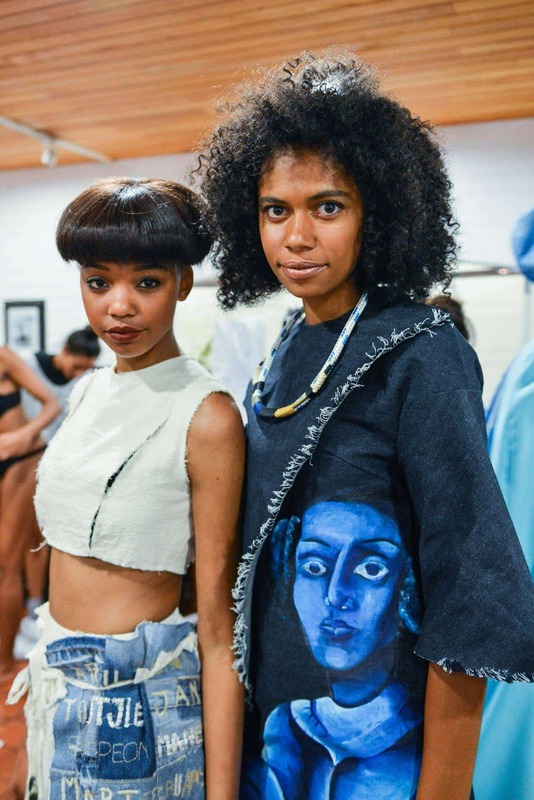 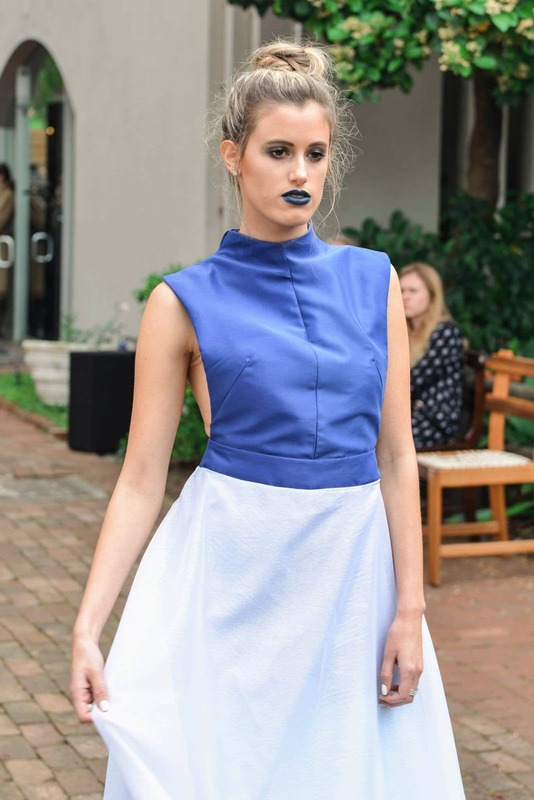 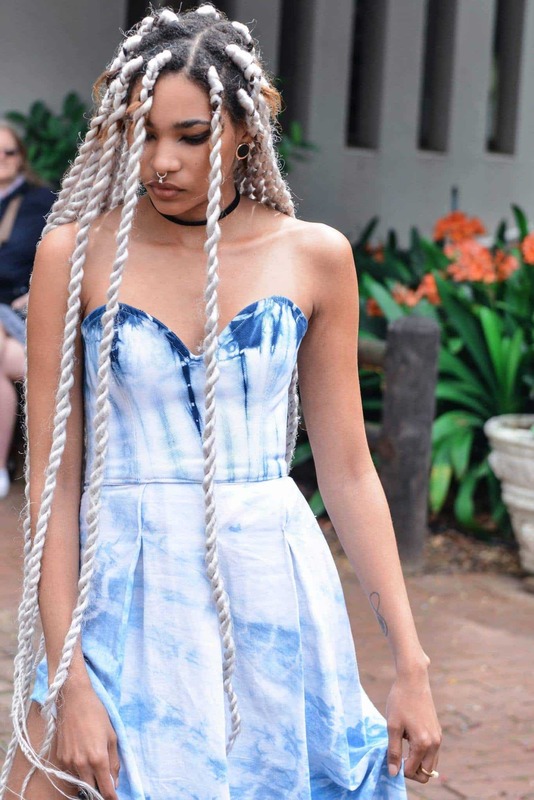 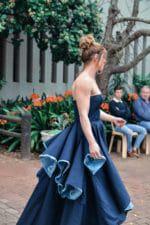 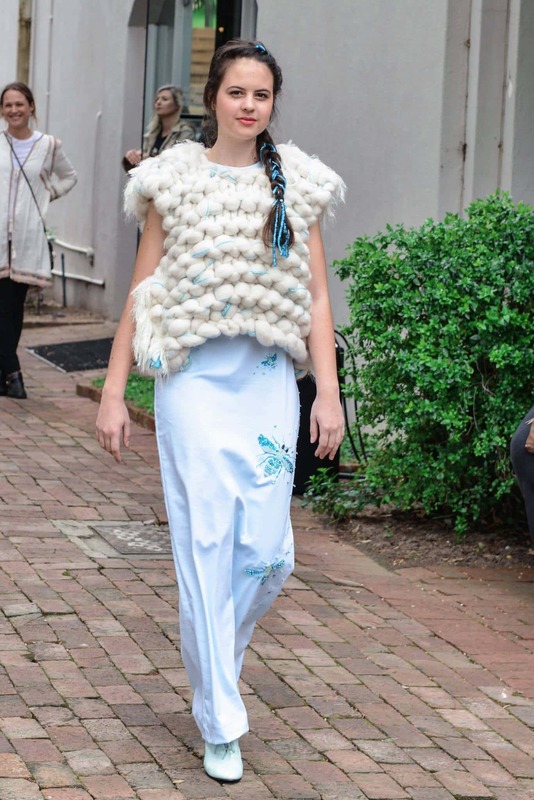 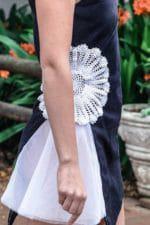 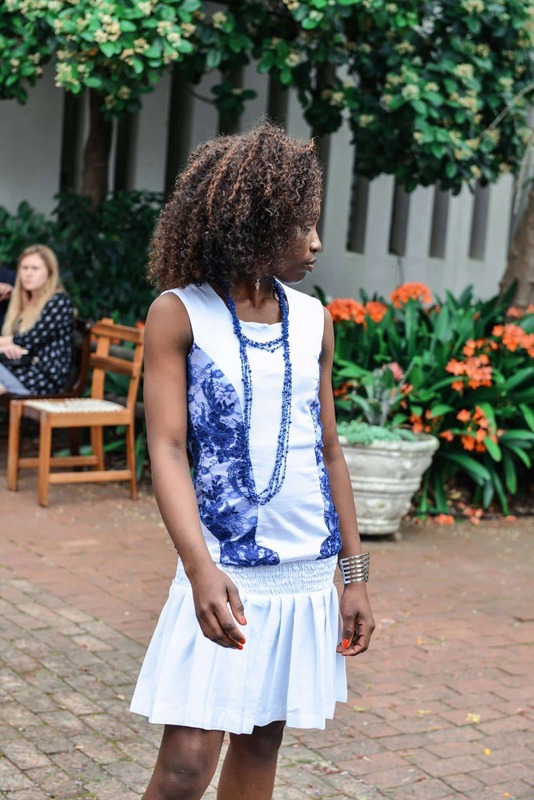 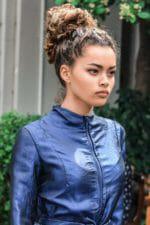 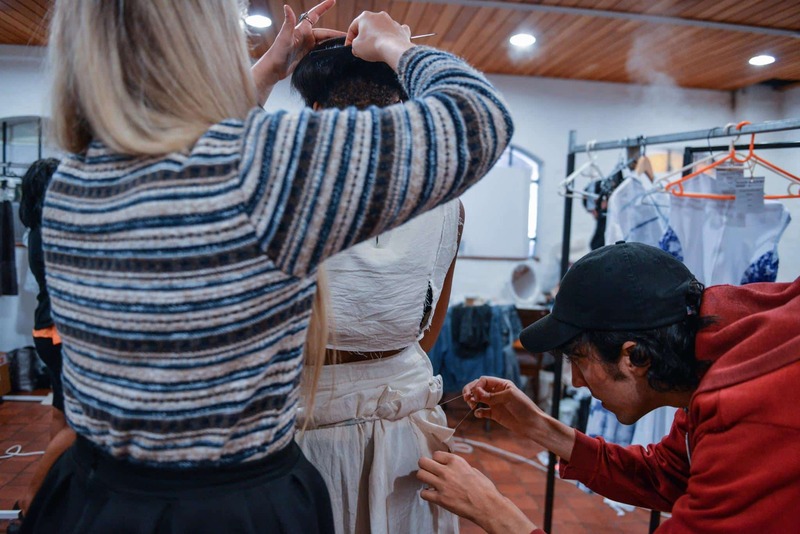 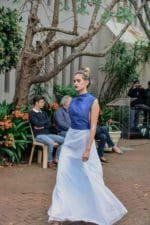 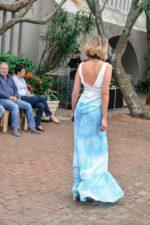 Our 1st year students were lucky enough to work in collaboration with Iziko Museums on a Heritage Day project for the end of year fashion show as well as, a fashion show to be held at Groot Constantia on Heritage Day in September facilitated by the lovely Hayley Hayes Roberts. 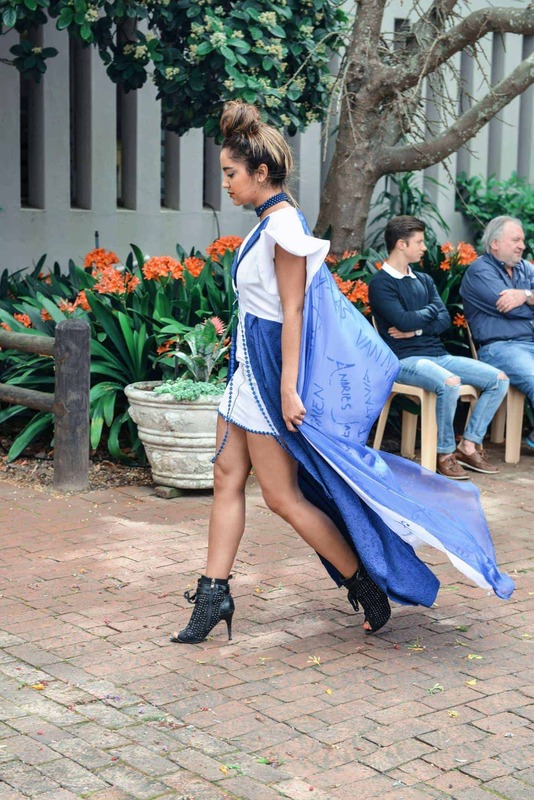 At the beginning of the 3rd term our students has an eventful design week consisting of: two craft techniques workshops facilitated by Hayley at The Slave Lodge. The students also spent the day at Groot Constantia drawing inspiration from the site and the history. 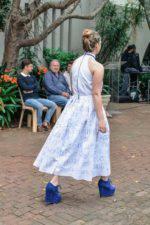 We spent the afternoon sketching the landscape, architecture and taking pictures for their visual diaries. The students looked at historical 18th Century clothing and slave attire and the history of the Cape. 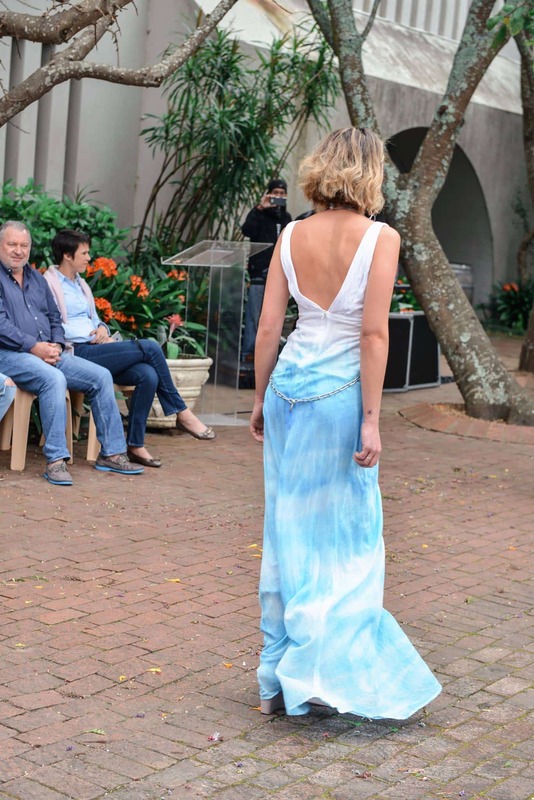 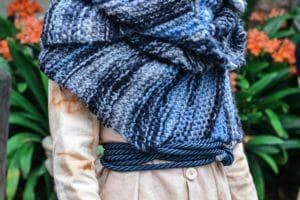 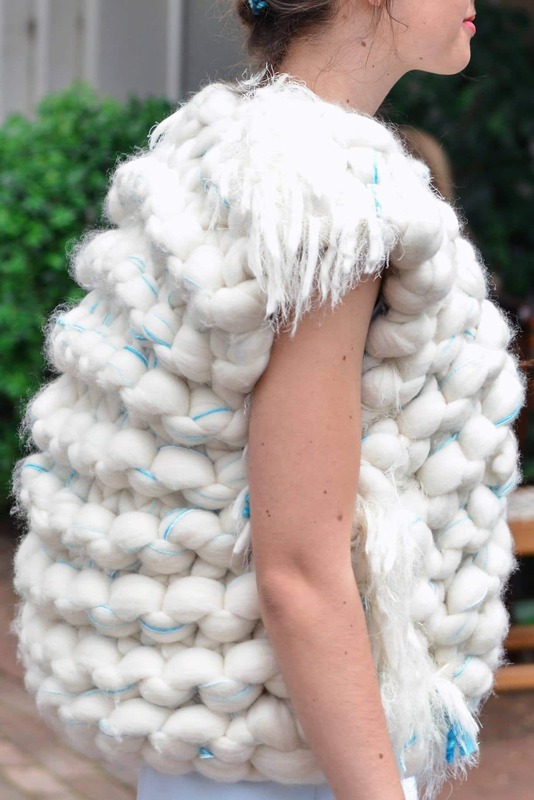 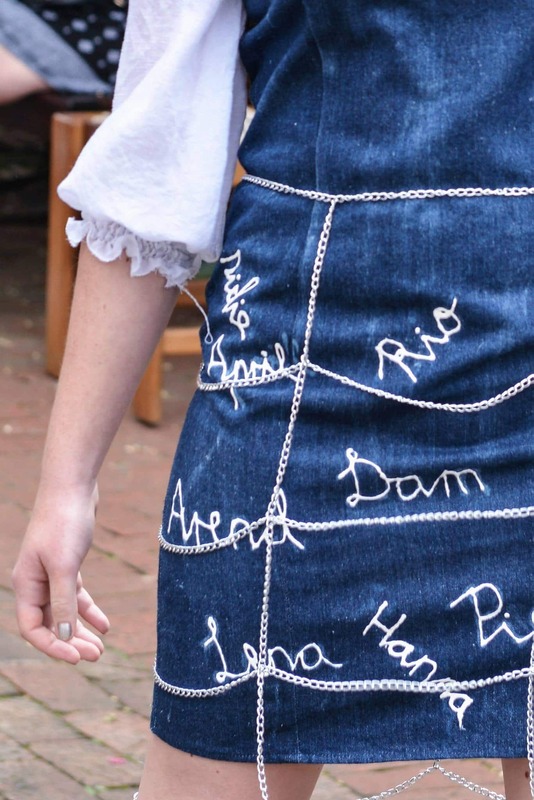 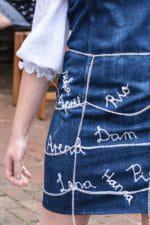 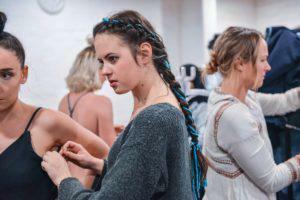 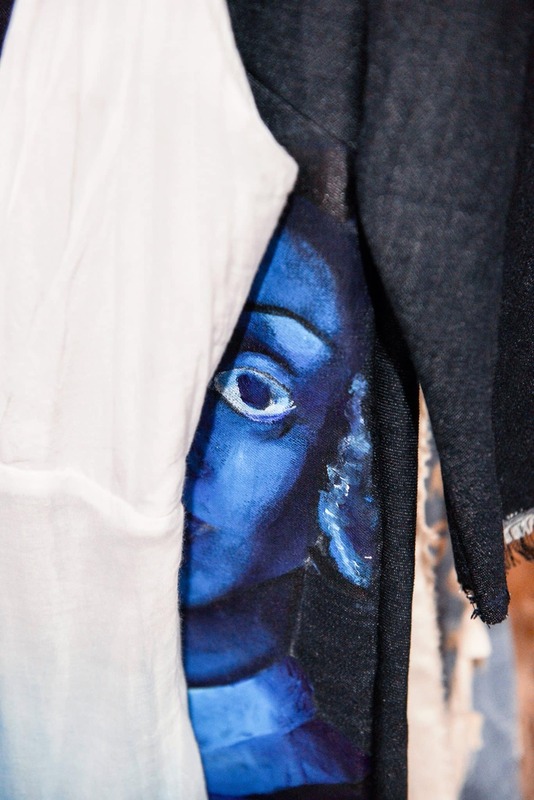 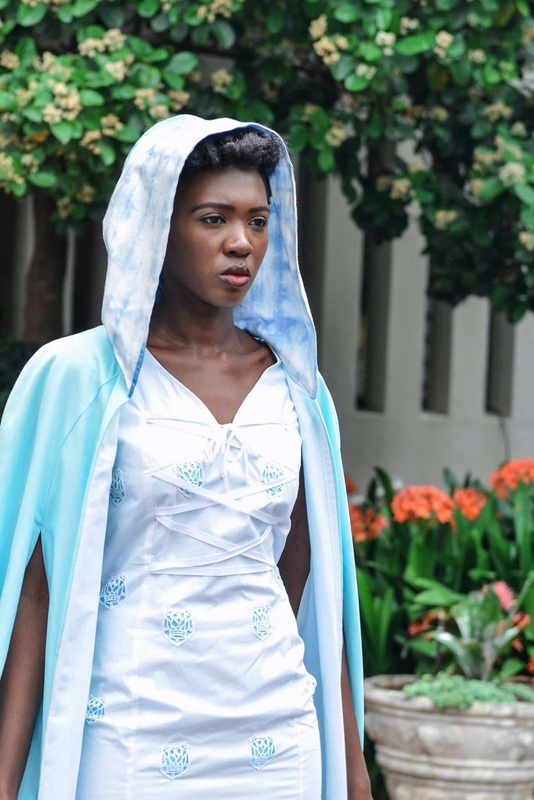 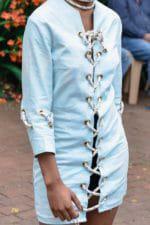 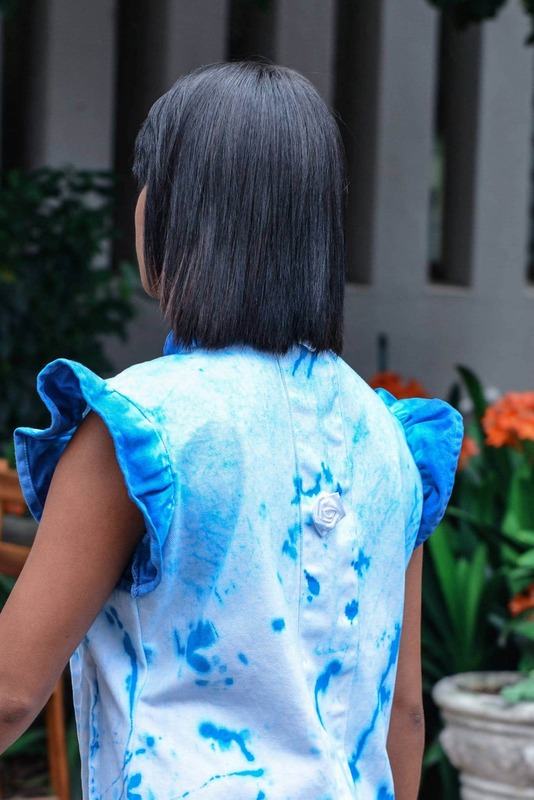 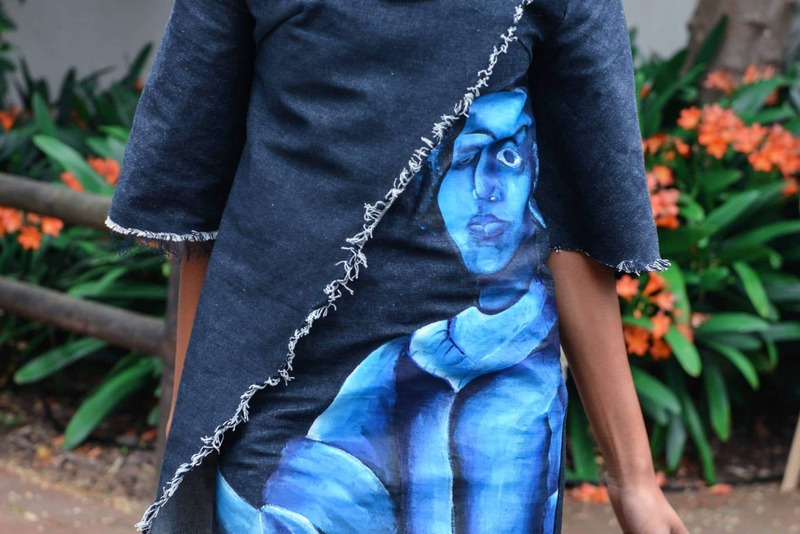 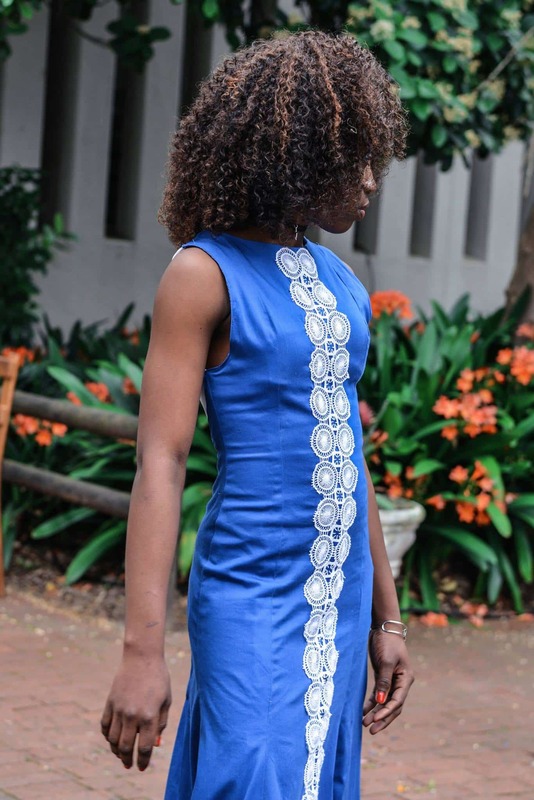 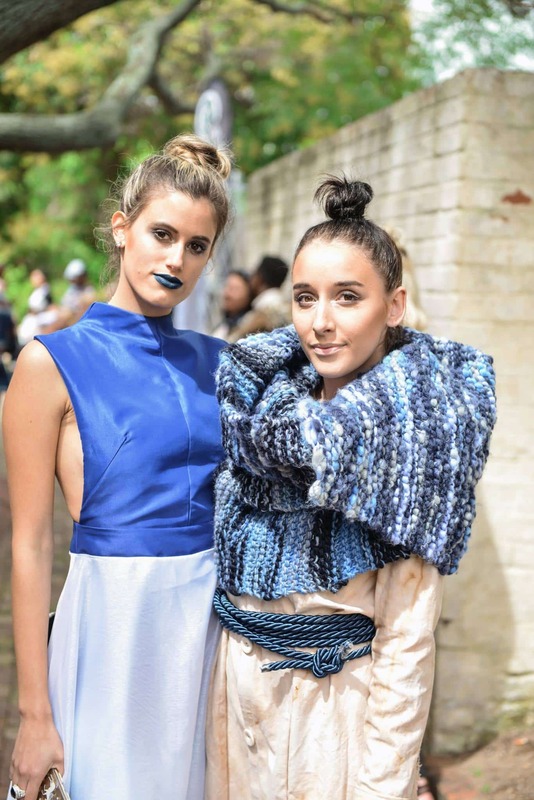 Their brief was to design 1 statement dress using tones of blue and white, based on their interpretation of the various outings and workshops done on site. The challenge was for the students to express their thoughts, their feelings or views on (ultimately) their Heritage. The students also needed to incorporate the traditional crafts techniques learned at the workshops, into their designs; like knitting, dyeing, weaving and embroidery. After a 3rd term of hard work, on Saturday 24th September (Heritage Day) our 1st years blew us away with their contemporary interpretations of the Heritage Day theme. 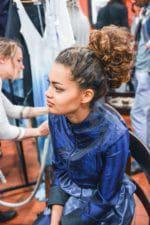 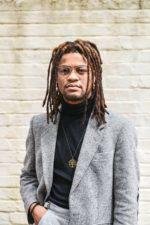 Thanks to Amy Cowley for the lovely photographs and to Hailey Hayes Roberts for all the support and encouragement given to the students throughout the process. 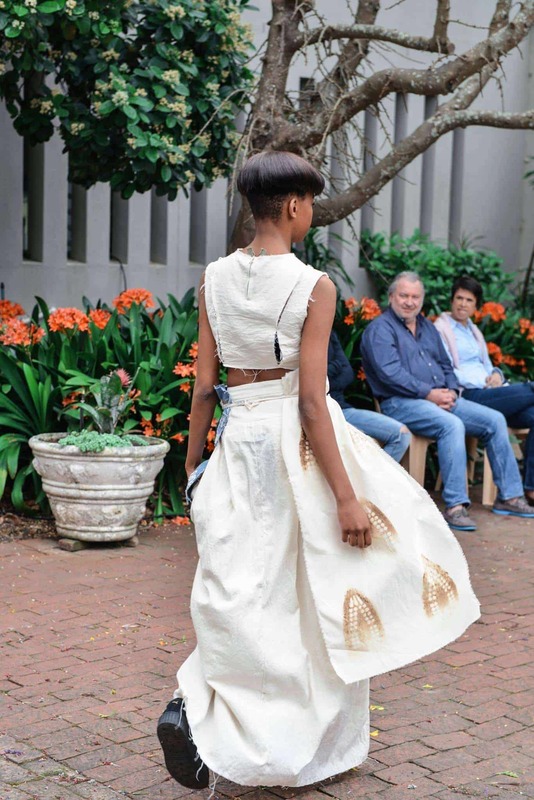 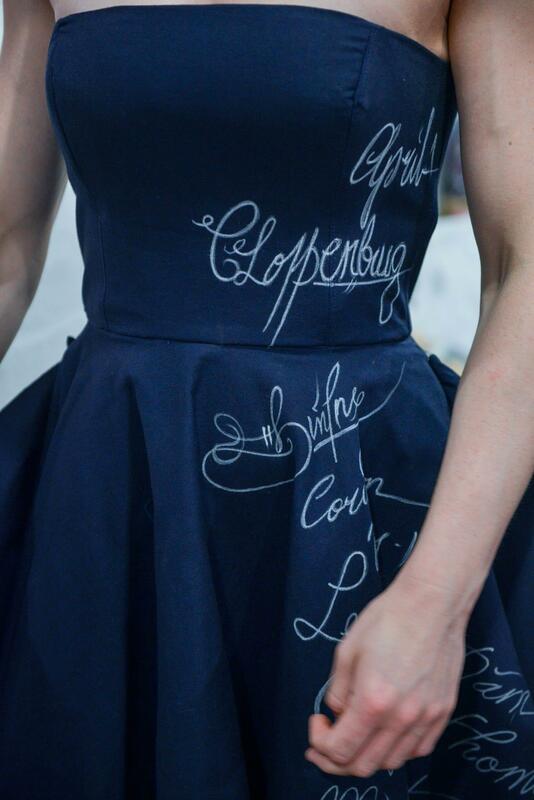 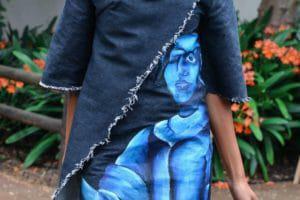 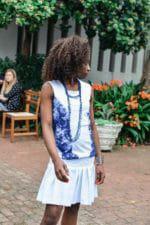 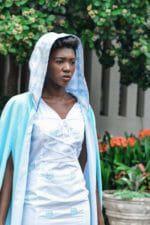 Head over to our Facebook page for more images of their designs and the beautiful landscape of Groot Constantia.